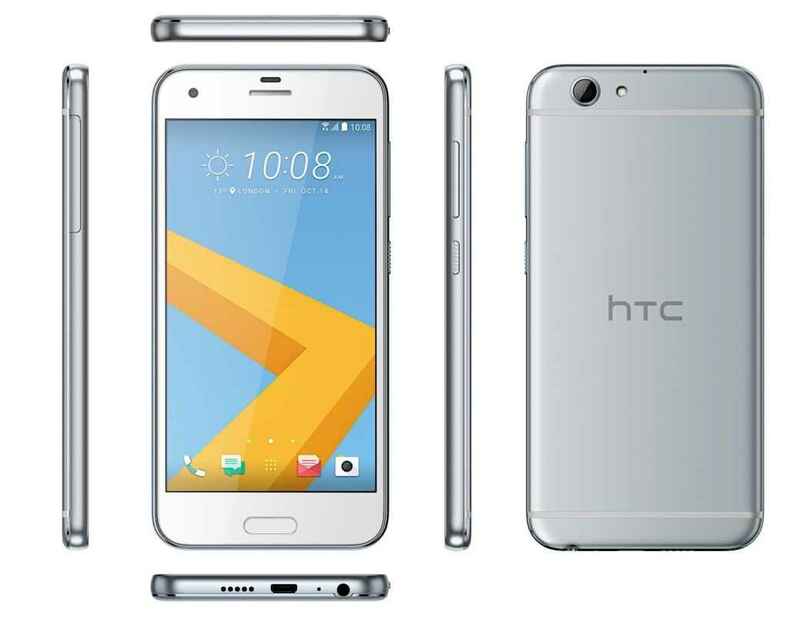 As reported earlier, HTC has now unveiled the HTC One A9s smartphone, which is said to be the downgraded version of the HTC One A9 smartphone that was launched last year. The smartphone has the same great looking metal body with its diamond-cut buttons and curved screen Gorilla Glass. Though, the display is still 5-inch, but screen now comes with Super LCD HD (720p) display. The smartphone is powered by 1 GHz octa-core MediaTek Helio P10 processor that comes with 2 GB RAM/3 GB RAM and 16 GB/ 32 GB internal storage variants. The smartphone will run on Android 6.0 Marshmallow, and supports connectivity through NFC, Wi-Fi, Bluetooth 4.2 and Miracast. The device features a fingerprint scanner as the home button. The HTC One A9s features a 13 mega-pixel BSI front camera with f/2.2 aperture and a 5 mega-pixel front camera. The camera is capable of recording Full HD (1080p) videos at 30 fps. The pro mode with manual control supports 12-bit RAW format images. The device also features a Hyperlapse mode and a Panorama mode. The smartphone is backed with a 2,300 mAh battery that comes with fast charging technology. The HTC One A9s is claimed by the company to deliver 13.11 hours of talk-time backup on 3G network. The smartphone weighs 150 grams and includes proximity sensor, ambient light sensor, compass sensor, motion G-sensor and a magnetic sensor. The phone supports Nano SIM, and has gesture controls like flip to mute ringtone, reduce volume on pick up and HTC connect.